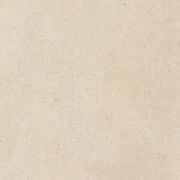 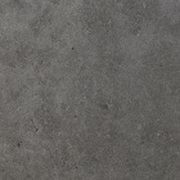 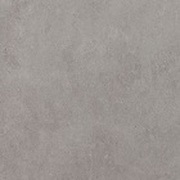 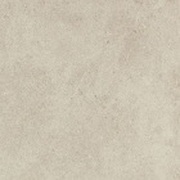 The Haut Monde Collection By Daltile. 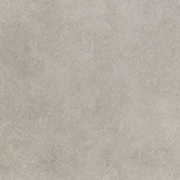 Interpreting soft sandstone in modern hues, the Haut Monde Series provides the perfect design canvas for creating welcoming spaces. 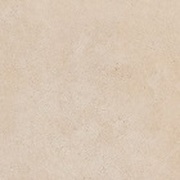 Large and rectangular sizes as well as a contemporary mosaic all come in six deep neutral colors.